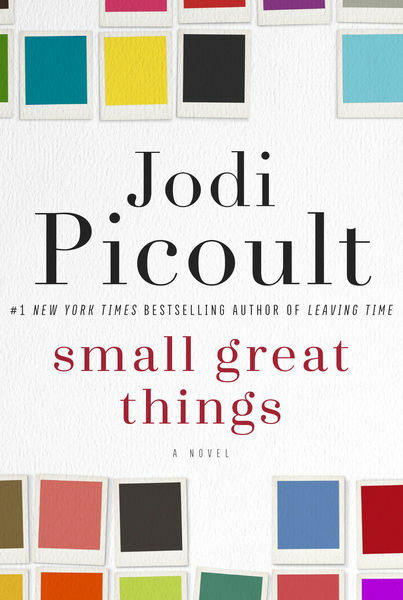 momdigits (Grade: A) Another timely novel by Jodi Picoult, this time centering around racism, white supremacy, the medical profession and family. One is immediately drawn into the story of a long time nurse and the prejudice she is forced to deal with as she helps a family give birth to their first child. The twists and turns are especially evident in the legal aspects of the story, as the nurse fights for her rights as a person of color, a professional in the nursing field and a mother. SusanSiegismund (Grade: A–) I didn't like reading the hatred and racism, but it ended up being a good read. readingwithwhimsy (Grade: B) 4.5/5 As a whole I appreciate this book for what it is. However, there are some things towards the end which kind of took away from the story being told. Not bad, just not needed. I would recommend this book.